On Jan 26-27, Carleton’s esports club and branch of Tespa hosted its second annual Frostfire tournament. The tournament featured many different competitively played games including Super Smash Brothers, Tekken, Counter-Strike, Hearthstone, and Overwatch. This is the first time the tournament has been held off campus. Last year the club held the tournament in one of Carleton’s residence buildings, but because of the high turn-out and a venue unsuited to the needs of the event, they ended up having technical issues. Carleton computer science student and co-president of Carleton’s Tespa branch, Martin So, says they were looking to move the event off campus after last year. Tespa is an organization run by Blizzard Entertainment which helps supports collegiate level esports in North America. So believes the turnout they have had at Frostfire and in their own clubs growing numbers reflects a growing interest in esports in Ottawa. This year the event was held in Gatineau at the Palais des Congress de Gatineau and the event spanned from Saturday at 11 a.m. until 6 p.m. Sunday. Frostfire isn’t a tournament that focuses on one game. As mentioned above the event is comprised of many different tournaments for different games. So says this helps draw more people to the event by having something for a variety of different players. Carleton Tespa plans on running the event for years to come. So says this year was kind of an experiment; they wanted to see how the event would run off campus versus the on-campus experience they had last year. University of Ottawa graduate Erik Heykoop was one of many people from around Ottawa who came to compete in the tournament. Heykoop competed in the Guilty Gear tournament where he finished fourth overall. Heykoop says he feels events like Frostfire are a symbol of growth for Ottawa becoming a larger player in the overall esports scene. The consensus among the attendees was that the event was well run. Heykoop believes if it stays that way it will continue to attract more talent from out of town. 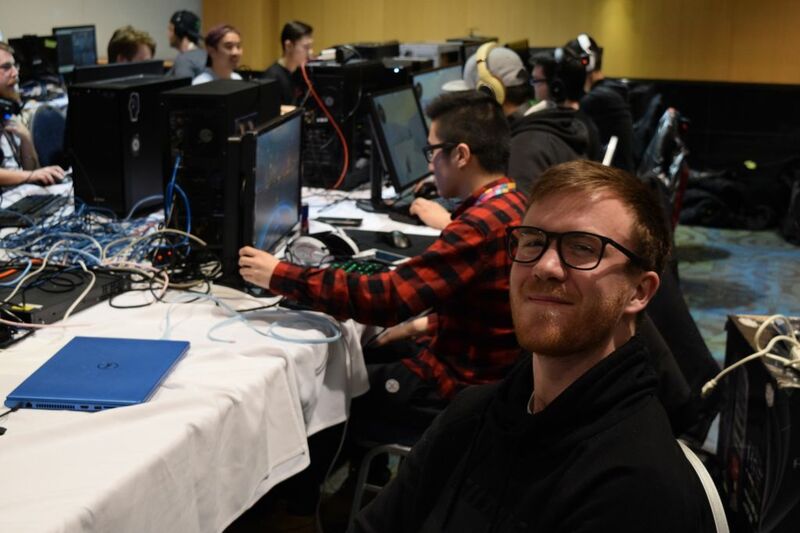 “I’m sure next year if this event continues to be as well run as it is some of the big players from the Greater Toronto Area will make a trip down,” says Heykoop. The event attracted competitors young and old. William Guvin is a student at St Mark’s High School. Guvin was there to compete in the Super Smash Bros. Ultimate tournament. Guvin was surprised with the turnout the Frostfire event had. 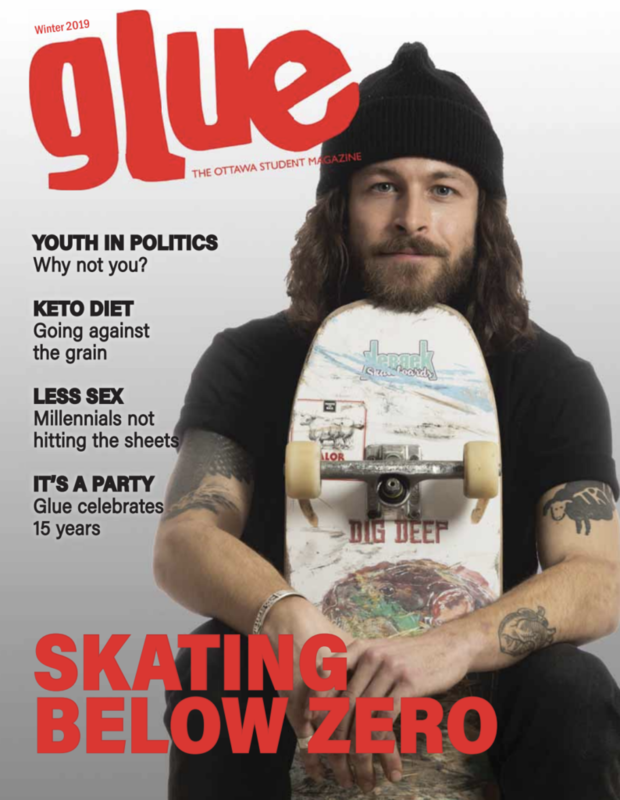 For more information on Ottawa’s esports community check out Glue’s article on the different hangouts specializing in esports. For more information on Tespa check out this article.